Give your Company more visibility. 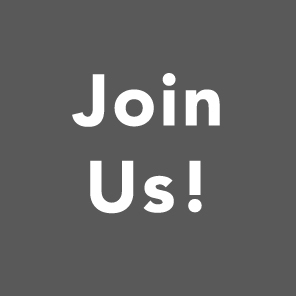 The Canadian Chamber provides you with affordable and even no-cost publicity platforms for you to take advantage of. 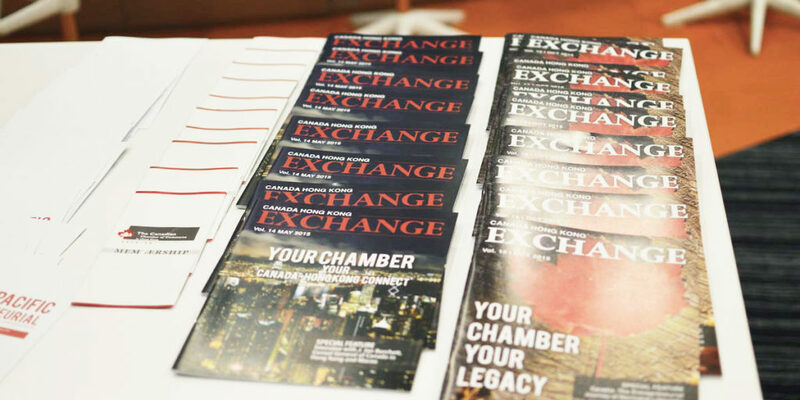 A section in our weekly newsletter, the EXCHANGE EXPRESS is devoted to Member News and provides you with additional and free means of marketing your company. The Chamber’s quarterly magazine The Canada-Hong Kong Exchange is sent out to members of the Canadian business community. Writing an informative and engaging article for the magazine is a great way for CanChamHK members to build credibility and establish their company as an expert in the industry. Share your company’s latest updates with our followers. Increase your visibility and credibility by sharing your expertise at an event. It is an effective way for you and your company to generate leads and build your brand. 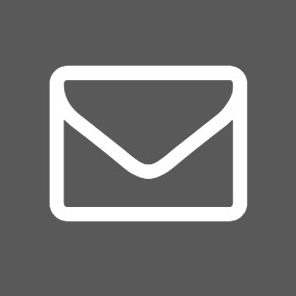 We also offer a direct email service. Corporate and Entrepreneur Members receive one complimentary service per membership year. Discounted rate for additional campaigns are also available to Chamber members. The Canadian Chamber of Commerce in Hong Kong produces a range of signature events including luncheons, seminars, briefings, panels and roundtable discussions. These events are designed to promote your business while providing a rich environment for thought leadership and idea exchange. These events offer an opportunity to enhance your corporate branding and share your company’s achievements, as well as showcase your company and its services in a professional and prestigious setting. Many of these initiatives will be events which engage speakers and panelists who will address important business issues faced by CanChamHK members, Canadian businesses, as well as the international business community at large. The Chamber also offers Front and Centre Sessions for businesses interested in promoting their services/products to a wider audience. The Canadian Chamber’s affordable advertising options allow you to reach potential customers and generate new opportunities for your business via our print and online platforms.